Travelling to Andaman is like walking into a fairyland. These majestic islands welcome travellers from every walk of life. The lovely vibes and gorgeous views make it a perfect place for couples to plan their honeymoon. Turquoise blue ocean waters, golden white beaches, scenic islands and the most unique flora and fauna make the vacation experience simply memorable. The charms of Andaman offer a tailor-made vacation for honeymooners. Even if someone doesn’t want to explore much and just enjoy some intimate moments in their resort, it becomes way better in Andaman. An experienced travel company will plan out the best itinerary showcasing the best of this archipelago. Let whatever be the idea behind your trip is, the honeymoon experience in Andaman is very unique and special. Undoubtedly the top on the list of best Andaman honeymoon places, Havelock Island is sort of a paradise brimming with the most beautiful beaches in India. Crystal clear water and a sunset to remember, elevate this island’s charm. Havelock offers nothing but serenity. The honeymoon experience at Havelock is made better with the presence of many resorts and beach shacks present everywhere. One can go for snorkelling and scuba diving to enjoy the lovely underwater life around the island. The rich landscape of Neil Island is known for green fringed shorelines, crystal clear water, flourishing underwater life, colourful coral reefs, an exuberant variety of fauna and flora. This tiny island in South of Andaman offers mesmerising sights making it a perfect place to relax by the beach and enjoy some personal moments. Couples would love the atmosphere of the island. The most attractive part of Neil Island is Neil Kendra. This gorgeous bay is the major jetty of the island filled with a number of colourful boats. 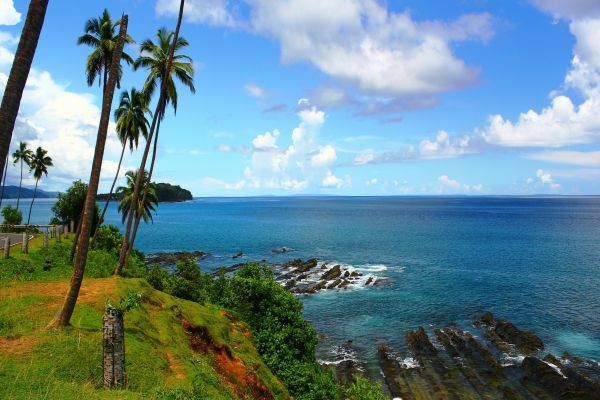 25 kms from Port Blair, Chidiya Rapu is exactly what its name suggests. Chidiya Tapu is the home to birdwatchers that come here to see species of migratory and common native birds. Chidiya Tapu is one of the most unique places on Andaman and arrangements are made to provide the birds with a safe haven. The beach is home to 46 species of birds, and white spotted deer. 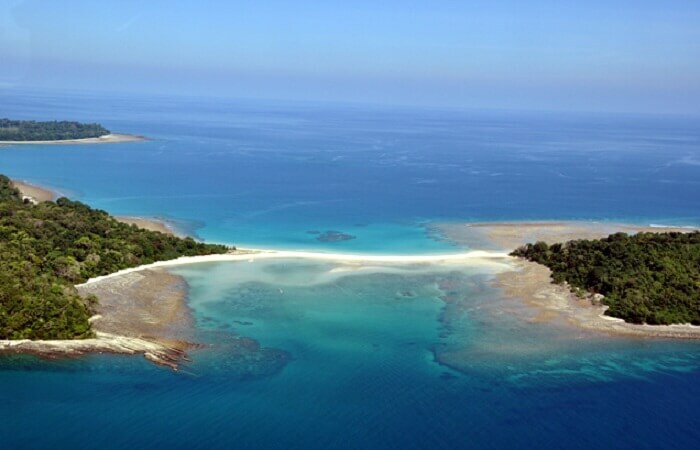 Baratang Island is one of the most ecologically preserved areas in Andaman. The Island is blessed with immense natural beauty. Here, you’ll get to spend your time amidst the huge forests, limestone caves, mangrove ranges and the mud volcanoes. Diglipur is a wonderful place for the eco-friendly tourists coming to Andaman. This lovely tourist-friendly destination is home to beautiful marine life and gorgeous beaches. The sight of sunset is so breathtaking that one would wish for time to stop. Other than beaches, one can also visit the jungles of Shyamnagar which is famous for its mud volcano. Mahatma Gandhi Marine National Park consists of 15 islands that are ecologically preserved and are filled with mangrove creeks, rainforests, and splendid coral reefs. The park was founded in 1983 under the Wildlife Protection Act of 1973. Its gorgeous beauty makes it one of the best places to visit in Andaman for honeymoon. The park remains closed during monsoon and opens to tourists between November and May. The most popular Labyrinth Islands and Twin Islands are situated about 16 km away from Port Blair. The favourite among the adventurists, North Bay Island is the home to most beautiful Corals that you’ll ever see. The kaleidoscope of colours observed inside is something that will end up mesmerizing your soul for a long time. 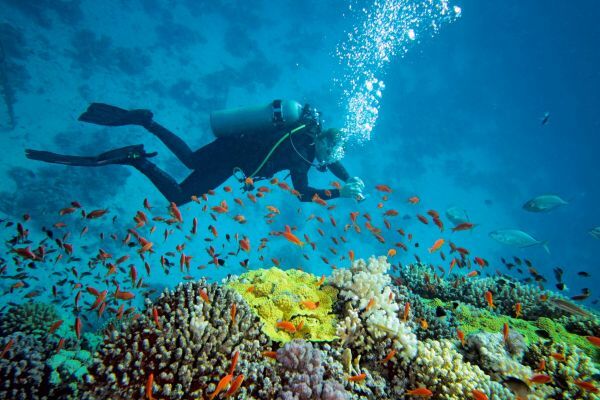 Since it is a favourite of Scuba Lovers, you’ll find multiple companies organizing diving training and programs here. Cinque Island is a collection of two islands, the South Cinque Island and North Cinque Island. The vibrant and soothing atmosphere makes it one of the must not miss places to visit in Andaman for a honeymoon. It is also a famous underwater diving spot and very popular among those who want to escape the crowd of The North Bay Island. Both Islands are separated by a Sandbar, and it is easy to cross to other side during the low tides. Ross and Smith Islands are divided at a sandbar. This pair is a part of North Group of Andaman Island. 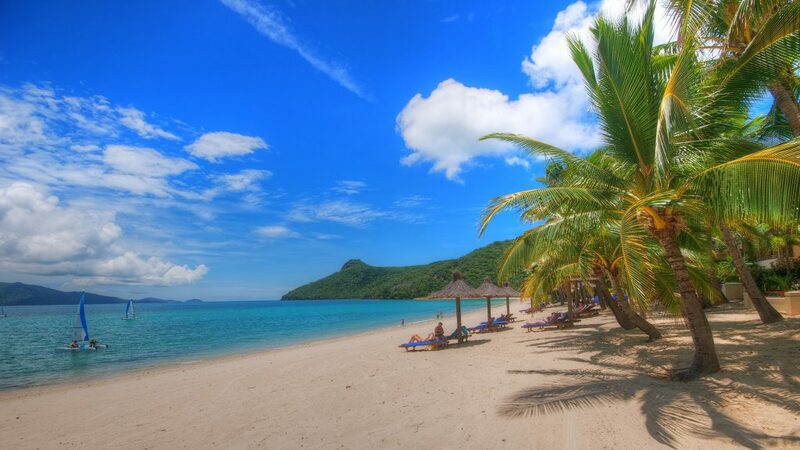 Both islands are immensely popular between lovelorn couples who come here to enjoy visits to beautiful villages, swimming in turquoise water, exploring the virgin beaches. Both Islands are home to a dense rainforest that gives this destination a magical atmosphere. 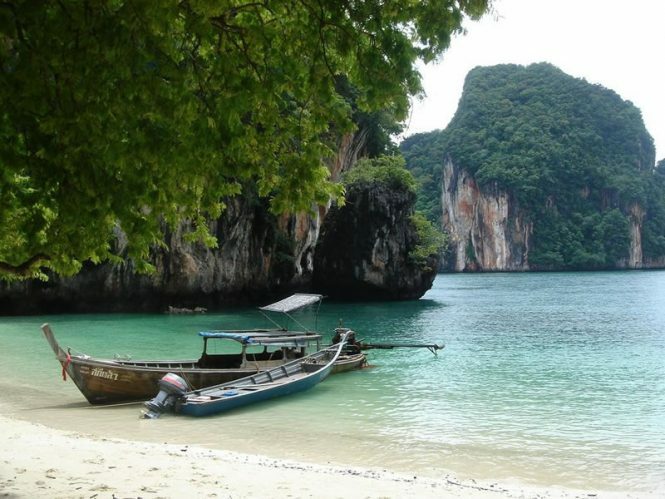 Long Island is a small but pretty island in Andaman that is spread in an area of 18 km. This is one of the many inhabited islands of Andaman and perfect for budget travellers to spend a few days. The amenities are very advanced here, and the town has its own power-house, a boat building yard, a Senior Secondary School, bank, hospital and a forest office. Lalaji Bay and Merk Bay are two of the best beaches of Long Island. Our well planned travel packages include the best Andaman honeymoon destination with all the activities and experiences that will assure you of a memorable time. For the best travel packages for Andaman, contact our team of experts and we assure that you’ll find exactly what you are looking for.